Most folks will understand that starting a movement to create the next evolution of the internet with ‘digital superbrands’ was a little slow at first. Slowly but surely, that has started to change and especially in 2016, it really felt like people were starting to ‘get it’ – both in terms of brands themselves, and the media and consumers. That optimism was well and truly rewarded and I can honestly say the progress we’ve seen in 2017 has been amazing, and incredibly exciting in terms of the future. 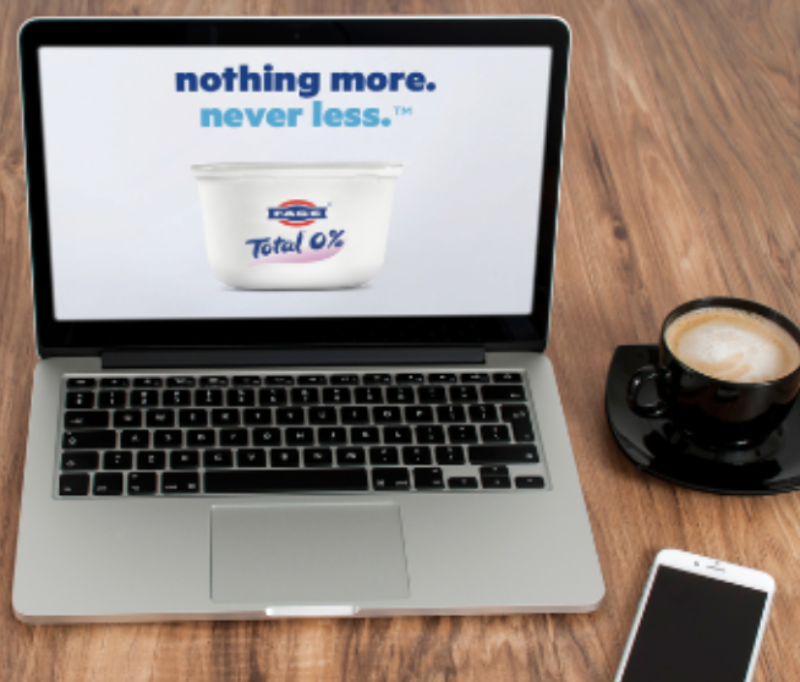 From full transitions, to emerging usage trends, to some brilliant examples of promotional pages and everything in between – there have been so many great moments. But let’s get to it – my top 10 .brand moments of 2017. We’re always on the lookout for .brand domains being used ‘in the wild’, and in October we were excited to see a national US campaign involving out of home and TV advertising by the tech giant Amazon Web Services. 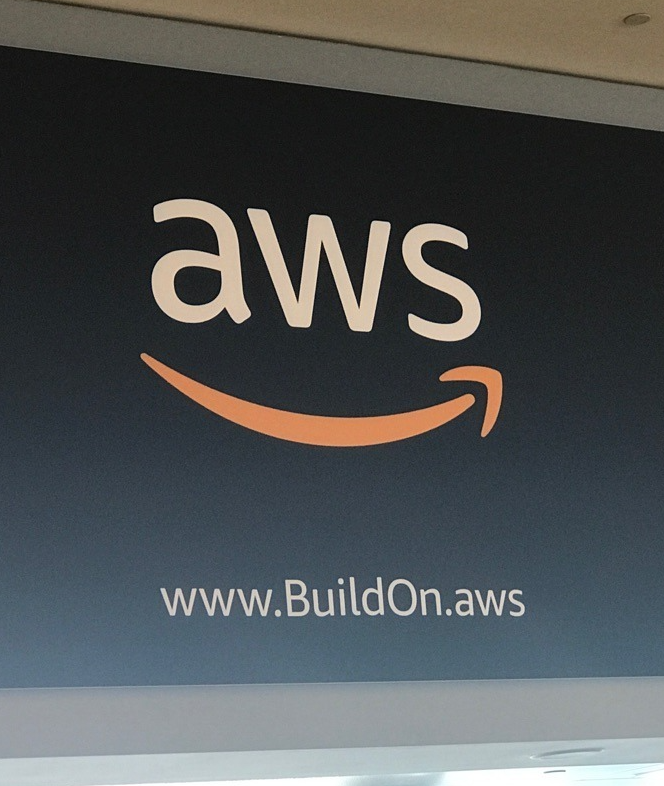 Of equal importance was that this is reportedly the first time that Amazon has done major campaign advertising for AWS Cloud solutions, reinforcing the ‘build on’ catchphrase with the memorable domain buildon.aws. We were thrilled earlier this year to have Matt Dorville of Major League Baseball write a guest series on how a vanity URL strategy using .brand domains could mean great things for search ranking. 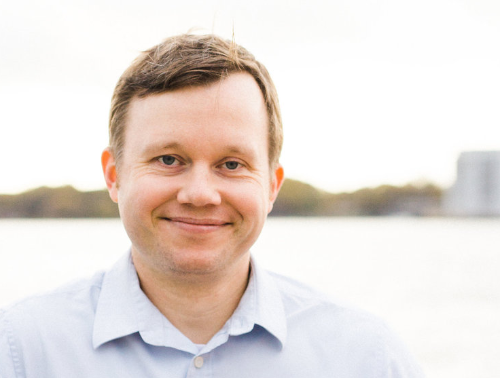 Matt’s insights are well worth a read (start with Part 1 here) and as I’ve mentioned already, redirecting domains have increased significantly throughout the year – so it seems brands are definitely catching on to the potential here. In addition to the ever increasing use of .brands being used for campaign sites and social media, it’s been incredibly encouraging to see that some have taken the plunge and fully transitioned their digital properties to their .brand TLD. With a live attendance of more than 6 million people in 2016 and an average television audience of over 4 million, the Australian Football League (AFL) is Australia’s most popular and influential sporting code. In 2017, the AFL launched its historic women’s league, a milestone moment for elite sport in Australia, and chose to use its .brand for the league’s primary site. Drawing massive media attention around the country, the womens.afl site joined other important community assets, including the AFL’s grassroots engagement program play.afl. This year we produced a video that really tells the story of .brands and what they could mean for businesses and consumers. Our ‘Connected World’ video has already had over 400,000 views and we’re super proud of how it looks and the narrative it conveys – you can check out the video below and read a bit more about how it came together in my blog post ‘The story of a video’. The topic of integrating .brands into social media through branded URL shorteners has dominated our recent content and been the number one topic of conversation with our clients in recent months. The benefits for branding and security, combined with the ease and simplicity of implementation, have really captured the attention of brands who are moving towards usage of this strategy. 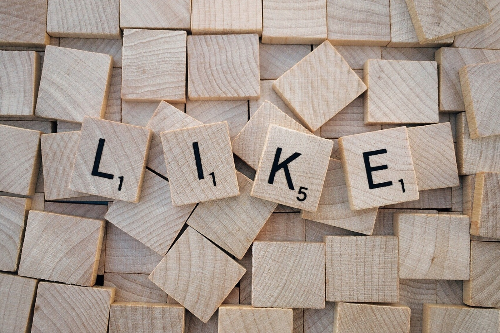 You can read my previous blog on this topic or some recent pieces from Neustar’s Corey Grant on how branded links in social can boost security, as well as 5 reasons you should use your .brand in social media. 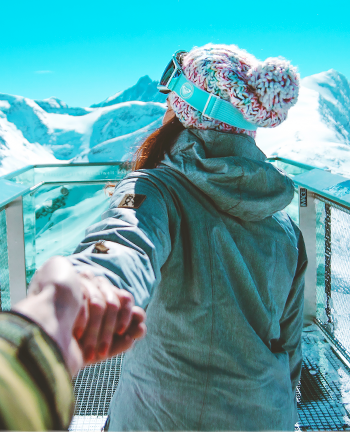 In recent months insurance company AXA launched a new product for travelers called Fizzy and launched via the fizzy.axa domain. Not only is it an interesting product offering, but in this case AXA has integrated its .brand with an additional new technology – as Andrew Allemann of Domain Name Wire reported, “Fizzy is based on the Ethereum blockchain. Insurance purchases are recorded on the blockchain so they are tamperproof. 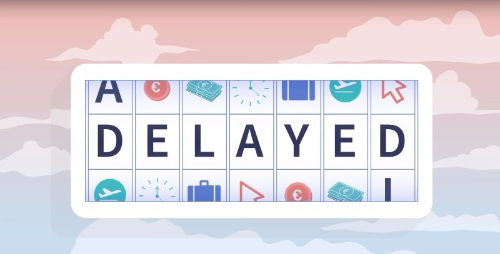 Payments are automatically made whenever a contract should pay off; in this case, if a flight is 2+ hours late.” This is a super cool concept and I predict we’ll see more innovation like this among .brands in 2018. The media and entertainment industries have been a little slower off the mark in terms of .brand usage, but given their incredible brand recognition and audience sizes, even small steps can be really significant. And recently mass media corporation FOX has taken a huge leap, using its .brand to launch a fan application promoting the new Predator movie at thepredator.fox. This could be fantastic publicity for .brands as a whole, and is an excellent, isolated way for FOX to roll out its TLD and start educating users about new possibilities for navigating to FOX content. Only last week, the French National Railway Corporation (Société nationale des chemins de fer français or ‘SNCF’) has completely moved its existing ticketing portal from the ugly domain voyages-sncf.com over to oui.sncf (or ‘yes’.sncf translated to English). While promising no disruption to the service it offers consumers, SNCF explained that the new .sncf website would provide “more clarity in choice”, “advice and support” and “more ideas and inspiration” to become “your favorite go-to travel companion.” After 17 years in operation and with more than 180,000 employees in 120 countries, this is yet another major European organization to go big with its .brand. This year we launched the Spotlight series to delve deeper into the some of the interesting facets of the .brands space. Through it we’ve examined some of the industry sectors that showed high rates of adoption and interesting use cases – including the Banking & Finance industries, Insurance industry and Automotive sector. With all this momentum driving us into 2018, we’re looking forward to some great progress in the New Year and wish all of our readers the happiest of holiday seasons.